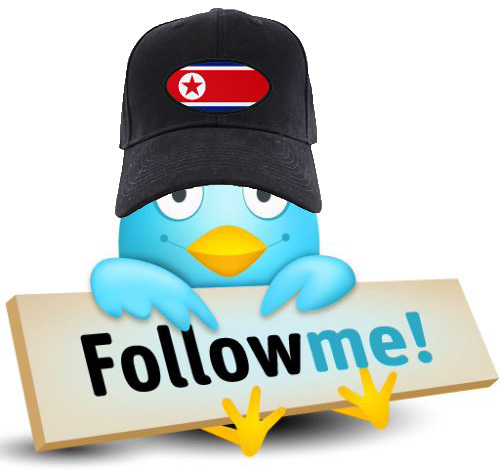 Hackers Hijack YouTube Official North Korea, Twitter Accounts ! Online piracy has had a dangerous goal this weekend when they hacked youtube North Korea's official and Twitter accounts. Rather than strictly content Pyongyang's YouTube channel, the hacker posted a video cartoon version of the son of dictator Kim Jong-il and heir, Kim Jong-un, driving a luxury sport utility vehicle in a number of starving Register reported. The video parody surface Saturday (Jan. 8), the anniversary of Kim Jong-un. North Korea's official Twitter page used to send several scathing attacks on the leadership of the country, including one who chastised Kim Jong-il spend money on a nuclear weapons program, while 3 million people starving and freezing to death. " It is unclear who initiated the online sabotage, but Reuters reported that several members of the South Korean Internet forum called Dcinside claimed responsibility for the prank.